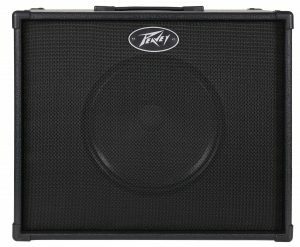 Once again Peavey Electronics revolutionizes the modeling amp industry. 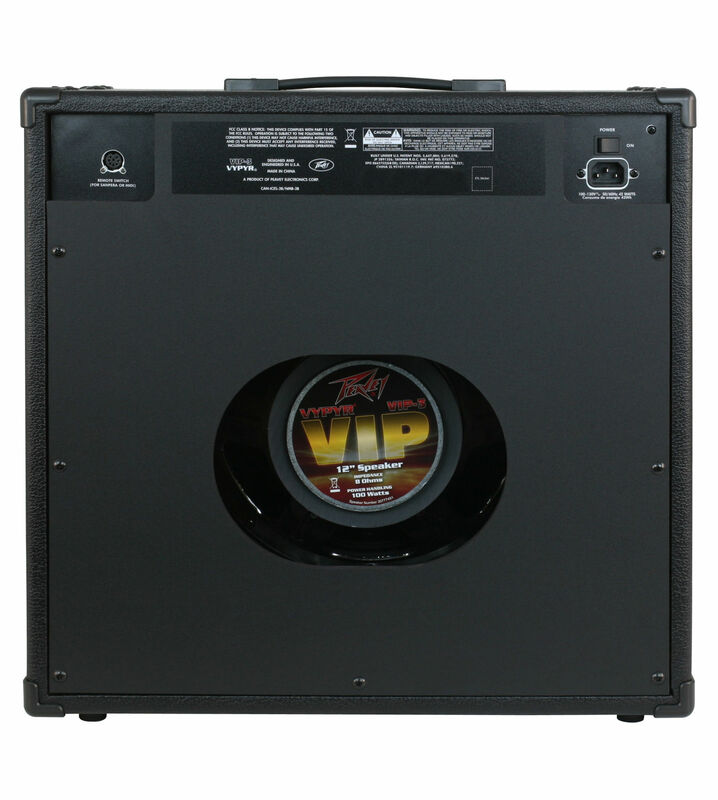 Introducing the world’s first Variable Instrument Performance amplifier, the VYPYR® V.I.P. 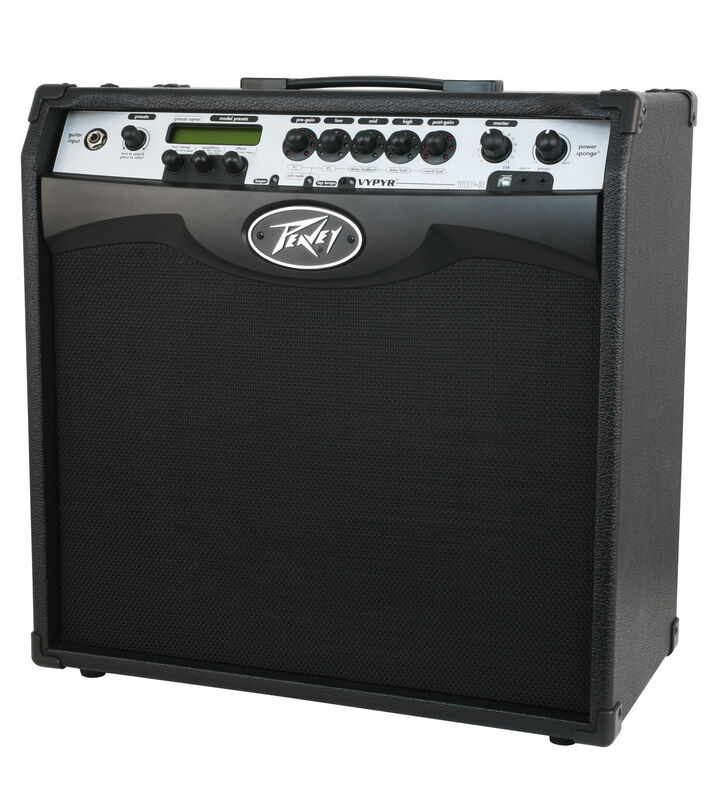 The world’s first amp that contains Bass guitar, Acoustic guitar and Electric guitar amplifier models. Now for the first time ever using our Variable Instrument Input a single amp can provide amplification for a variety of instrument types. 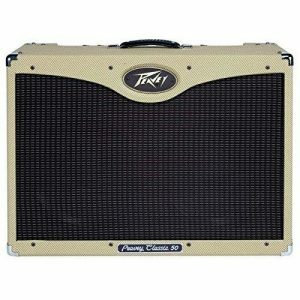 Not only does the amplifier morph from a bass amp to an acoustic amp, to an electric amp. It also, for the first time ever in an amplifier in this category, allows the electric guitar player access to instrument models as well. Using appropriate technology, Peavey uses a combination of powerful 32-bit, floating point SHARC processors and patented Transtube® analog circuitry to create the best sounding modeling amplifiers available. 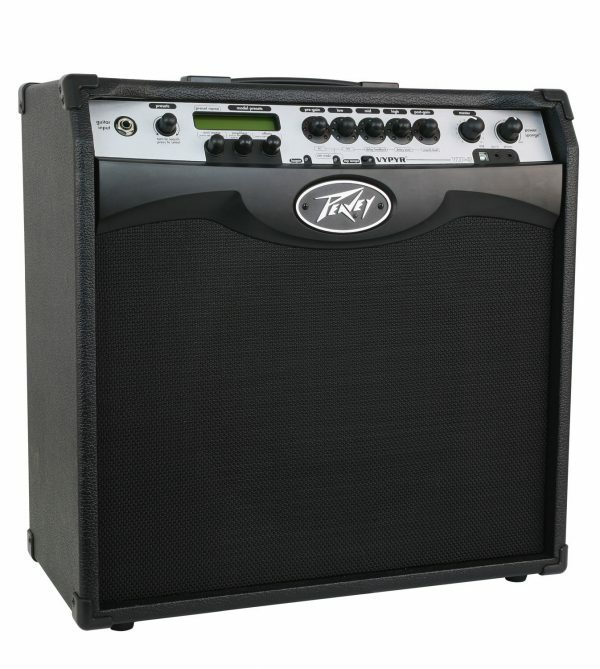 Nothing sounds as good as a VYPYR. All VYPYR effects, amp models and parameter controls can be accessed via the amp itself, with no need to hook the amplifier to a computer. 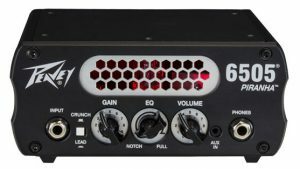 Peavey’s WYSIWYG control surface quickly allows the user the ability to see and adjust the control position, no guessing where the control is supposed to be, or having to manually move it to where it should be preset to preset. VYPYRs new USB bi-directional data and audio port provides and easy way to record, and or connect to our VYPYR software and store presets, get lessons, and practice to backing tracks while connected to your computer. All of the revolutionary features from the original VYPYR series now even better. 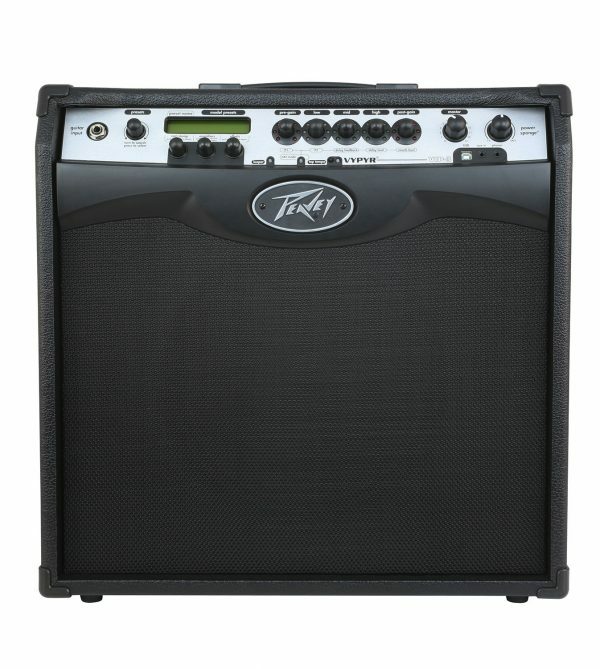 More power, more effects, more amp models, Variable Instrument Input, instrument models, and more make this the ultimate amplifier.